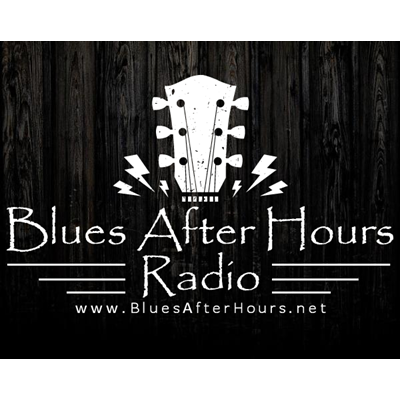 Blues After Hours is an internet radio station that prides itself on bringing you only the very best Blues ever recorded. What sets us apart from other stations? That's simple....It's all about the music!! We invite you to tune in and hear the difference for yourselves.